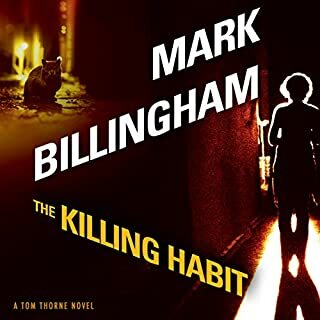 While DI Nicola Tanner investigates the deadly spread of a dangerous new drug, Tom Thorne is handed a case that he doesn't take too seriously, until a spate of animal killings points to the work of a serial killer. When the two cases come together in a way that neither could have foreseen, both Thorne and Tanner must risk everything to catch two very different killers. 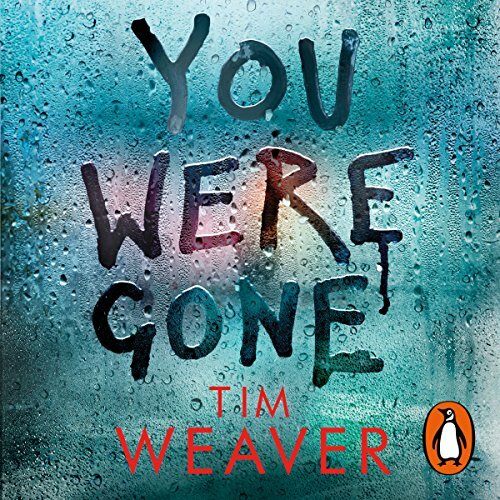 Penguin presents the audiobook edition of You Were Gone by Tim Weaver. She says she's my wife. When he turns up at the station, Raker is stunned. The woman looks exactly like his wife. She knows all about their marriage, their history, even private conversations the two of them had. There's just one problem: Raker's wife has been dead for eight years. The woman tells the police that Raker had a breakdown. A respected doctor backs up her account. 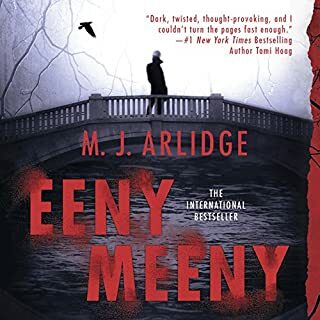 Items are missing that prove Raker's side of the story - and, worst of all, he soon becomes the prime suspect in a disappearance. Either she's a liar - or I am. David Raker meets Derrin Raker....again! 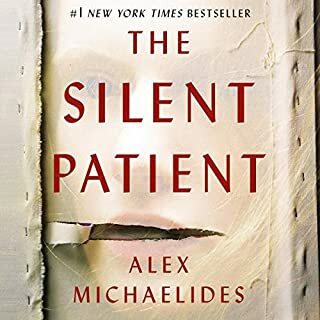 A great addition to this list of novels...although I guessed the protagonist initially....I left that theory behind only to be slapped around the face at the end....a great listen!!! In theory the book should have been good, but sadly it was not. The storyline was unbelievalble, characters did not gel, nor ring true. The constant reminder of his grief rang false and over dramatic. I love David raker books, but this is the second one I’ve read where it’s all just too much and implausible. The character David surely has too much nonce to have acted this way, and not known what was happening prior. I ended up fast forwarding 7 hours as I still wanted to hear the end. come on let’s make it not about David ( last book was ace) !!! I normally relish the David Raker books but this had me gritting my teeth within half an hour. The plot is so full of holes you can drive a bus through it. unusual I send one back ... but this is going back. It did, and I just managed to bear with it, but oh, the unrelenting misery of it was thoroughly bleak. The beginning was so far from how I imagine an intelligent man would react to police accusations, I struggled with the first couple of hours. I've given it 3 stars, which is really more than it deserves. Hoping the next book is an improvement. 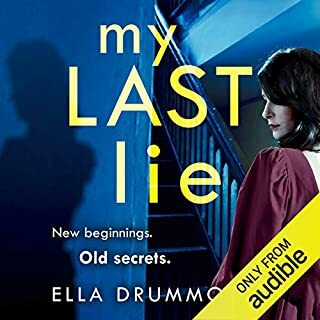 I literally could not stop listening to this book, start to finish, it had me hooked! when I had to pause, it was on my mind, under my skin, exactly how a thriller novel should be. I'm so impressed, and enthralled by this book and all of its unpredictable and exciting turns. I must say, this book was waaaaaayyy better than I thought it would be! Awesome twists I didn’t see coming and you really feel for the main character, not knowing if he was crazy or not! 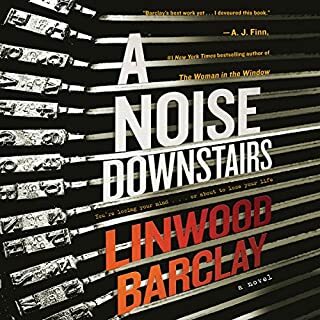 I’ve listened to loads of books of this genre recently while renovating my house and this is the first time I felt the need to leave a review to praise a book! 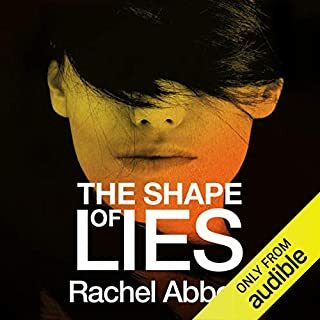 This audiobook was absolutely amazing with twists and turns. Well worth the money. 5 stars. 6 stars if could be given. This is the first David Raker book I've read, but it does not affect the major storyline. The story itself was fascinating, though I have to agree with some of the reviews that it was a bit unrealistic (but life is crazy and you never know what would happen!!). However, that does not affect the fact that I enjoyed the book for the most parts. The twist at the end, I was like WHATTTTT!!! I did not see that coming!! And the ending of the book was just so heartwarming and satisfactory. Overall, it was a very good read/ listen. A great well written story, lots of trist and turns..it could have been shortened by an hour, sometimes there was way too much detail. This is his best yet - loved it and can't wait for the next one. Joe Coen is awesome as the voice of Raker. The other narrators were great too.